In recent years, search and optimisation algorithms inspired by evolutionary processes have been applied with marked success to a wide variety of problems in diverse fields of study. 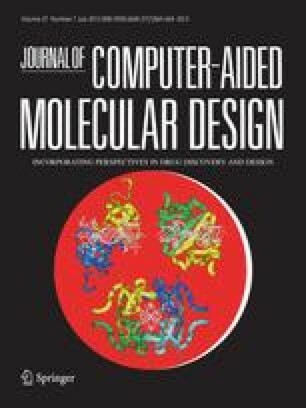 In this review, we survey the growing application of these ‘evolutionary algorithms’ in one such area: computer-aided molecular design. In the course of the review, we seek to summarise the work to date and to indicate where evolutionary algorithms have met with success and where they have not fared so well. In addition to this, we also attempt to discern some future trends in both the basic research concerning these algorithms and their application to the elucidation, design and modelling of chemical and biochemical structures. 1.Proteus HouseProteus Molecular Design Ltd.MacclesfieldU.K.